This entry was posted in Landscape, Nature Photography, Uncategorized, Wordless Wednesday and tagged Allegany Mountains, clouds, Overlook, West Virginia on June 6, 2017 by the Ordinary Hiker. This entry was posted in Sunday Scene, Uncategorized and tagged clouds, Heaven, Intimate Landscape, Mother's Day, Nature Photography, Northeast Ohio, Sky, Spring, Trees on May 8, 2016 by the Ordinary Hiker. This entry was posted in Photography, Uncategorized and tagged Billowing, clouds, Nature, Sky, Wordless Wednesday on March 8, 2016 by the Ordinary Hiker. 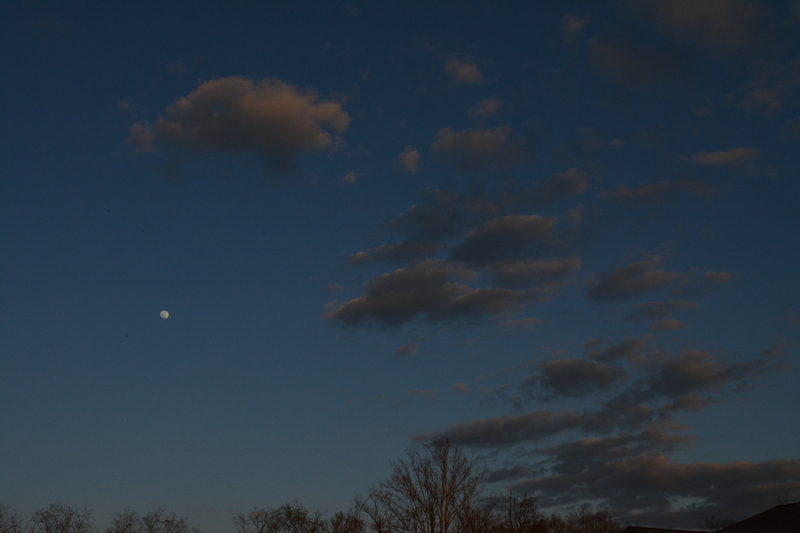 This entry was posted in Landscape, Nature Photography, Spring and tagged clouds, Landscape, Moon, Nature Photography, Spring, Spring Sky on May 2, 2015 by the Ordinary Hiker. 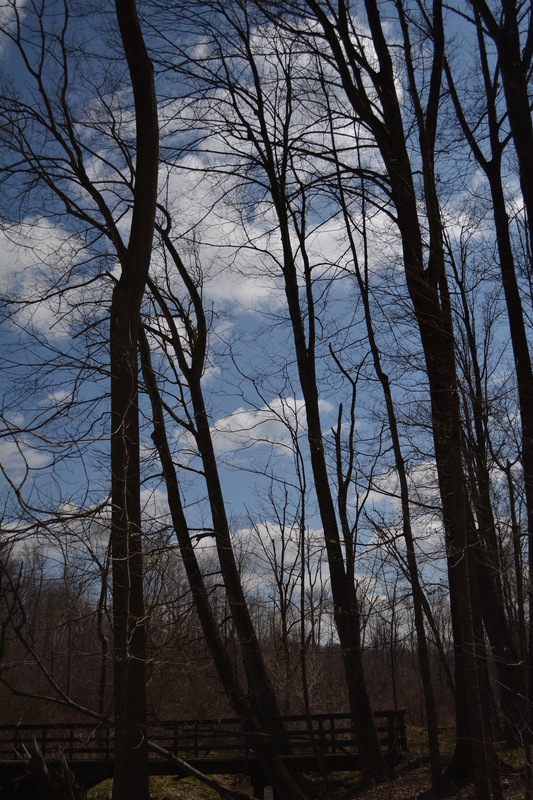 This entry was posted in Nature Photography, Weekly Photo Challenge and tagged afloat, aspirations, blue, clouds, moment, Nature, Sky, Spring, Trees, walk in the woods on April 14, 2015 by the Ordinary Hiker.